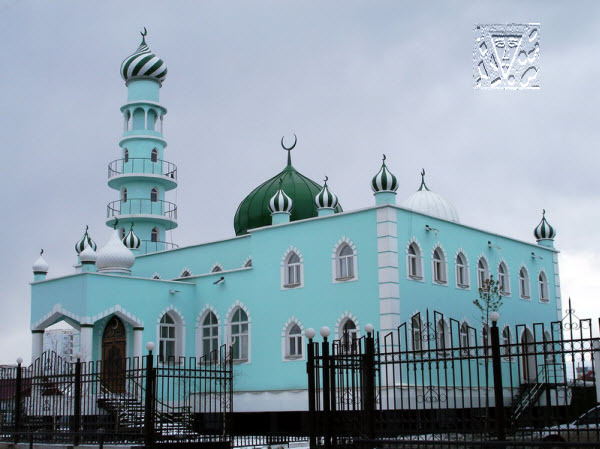 We offer to Your attention the selection of the Tatar mosques of built all over the world. Original architecture and design, centuries-old history and traditions, allow to unite this side Tatar folk creation in a separate genre. Make happy the eye by creations of architecters, devoting itself aims of glorifying the Most High and him subject of the Tatar people.